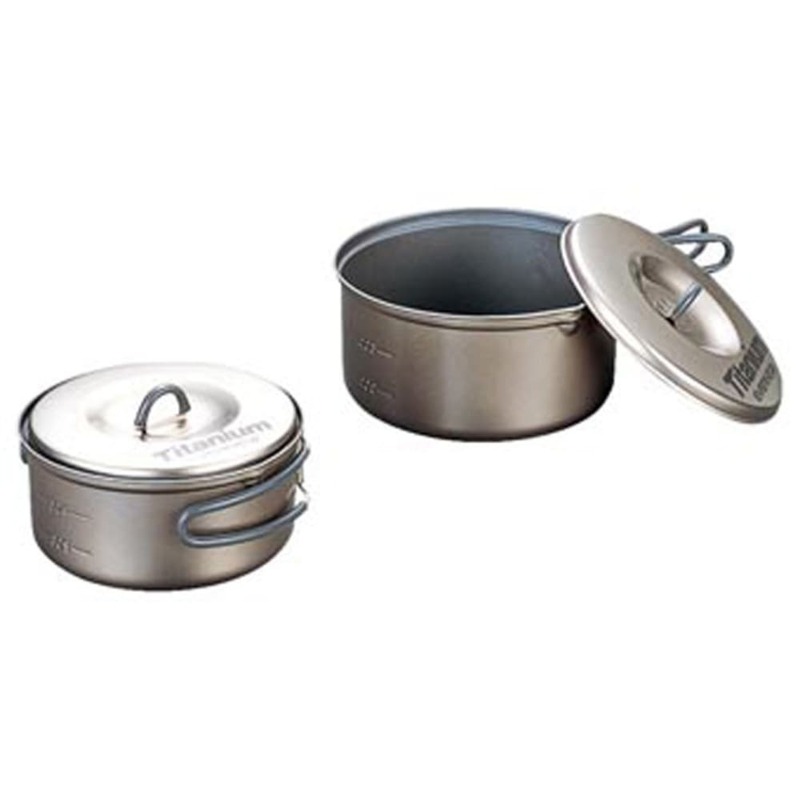 Evernew brings you ultra-light titanium pots with silicon ceramic non-stick coating. Insulated handle with heat resistant silicon. Comes with 0.6L and 0.9L pots.